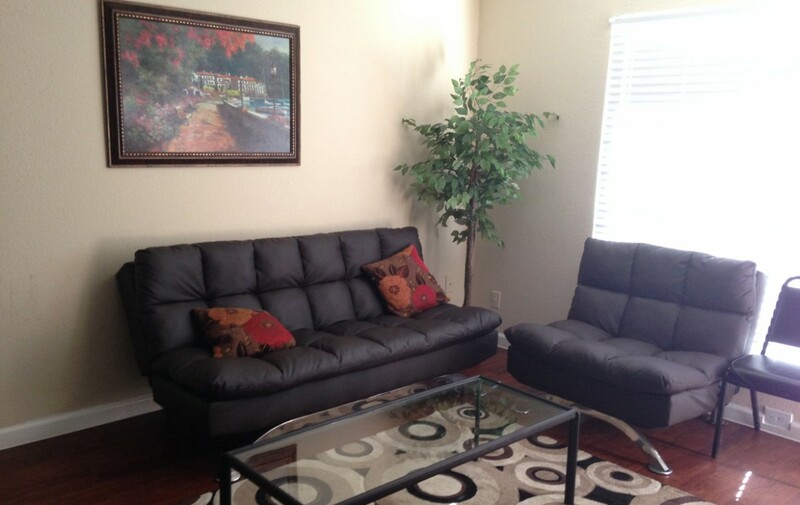 Come home to Crescent City Apartment Homes, the epitome of luxury apartment living in the Southeast area! 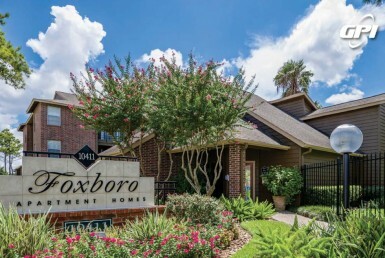 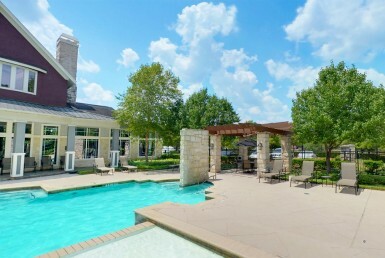 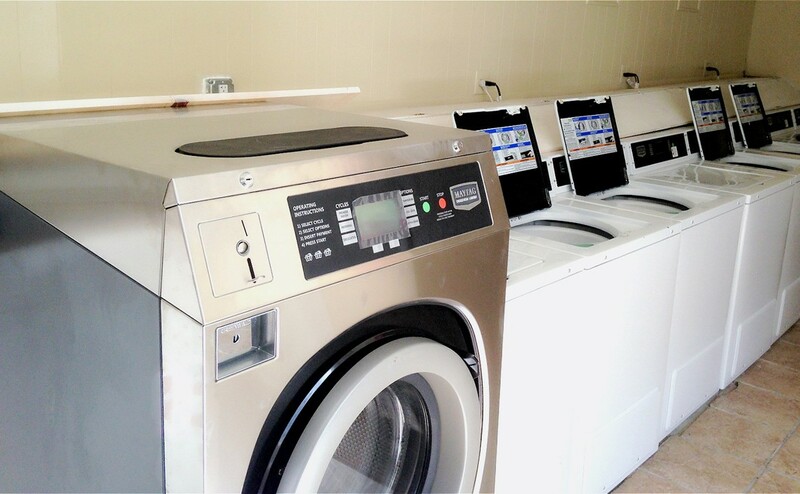 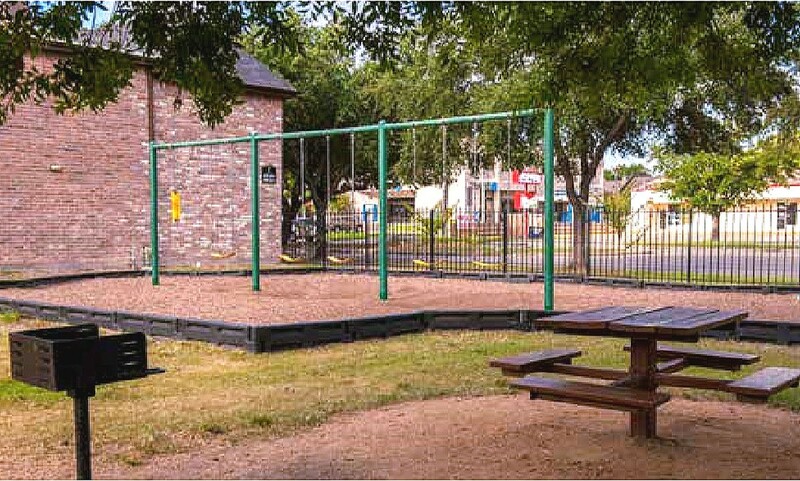 We are one mile near Hobby Airport, with easy access to 45south freeway. 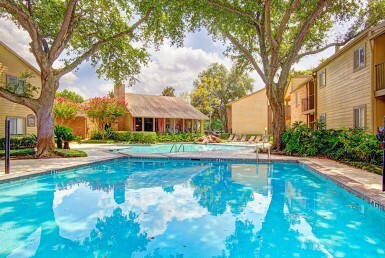 We are conveniently located in the prestigious HISD School District and close to South Houston. 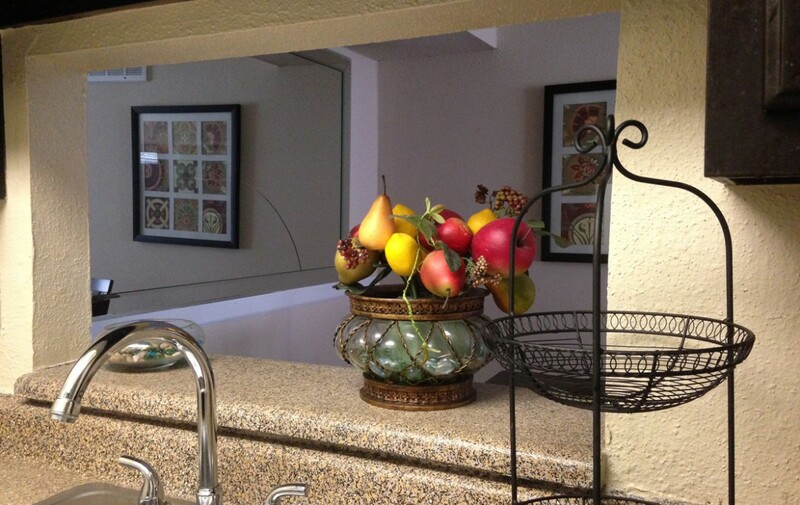 Crescent City welcomes small pets. 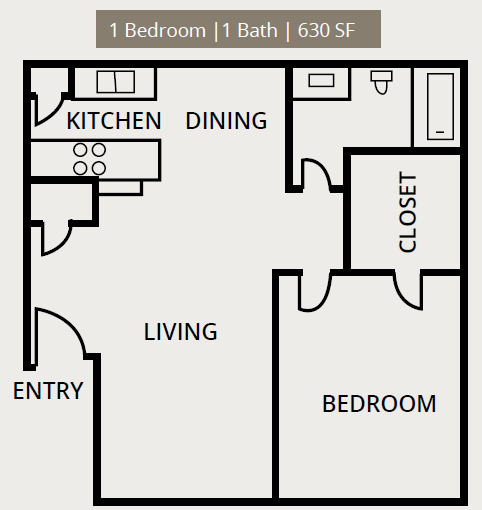 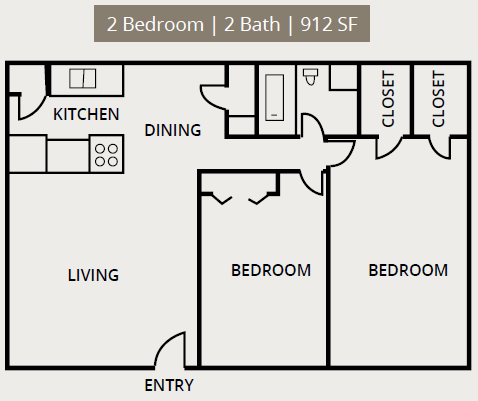 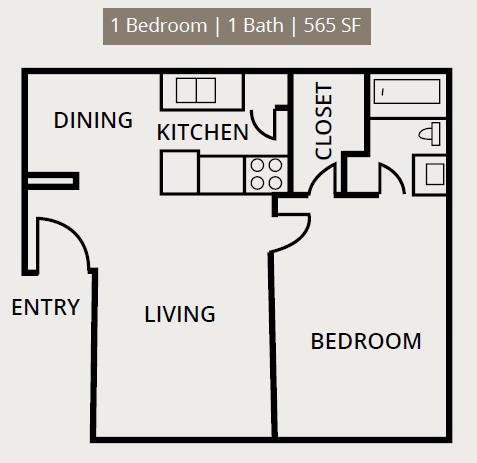 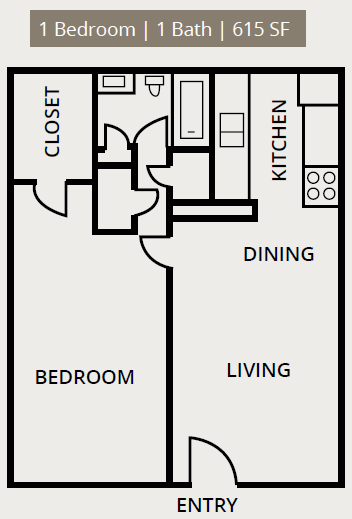 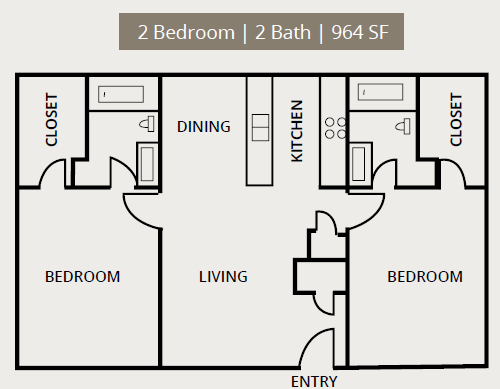 Our one and two bedroom apartment homes are available in several spacious and versatile floor plans. 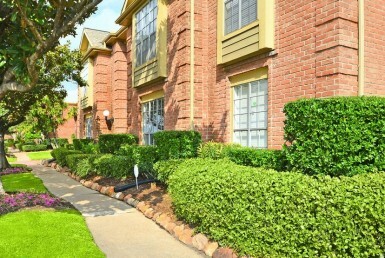 Many homes have been given an extensive makeovers and features private patios or balconies, and lighted storage unit.